Neymar is one of the top rated footballer in the World and obviously the most valuable player who travelled Paris Saint Germain from Spanish giant Barcelona at the beginning of the ongoing season by making a transfer record. 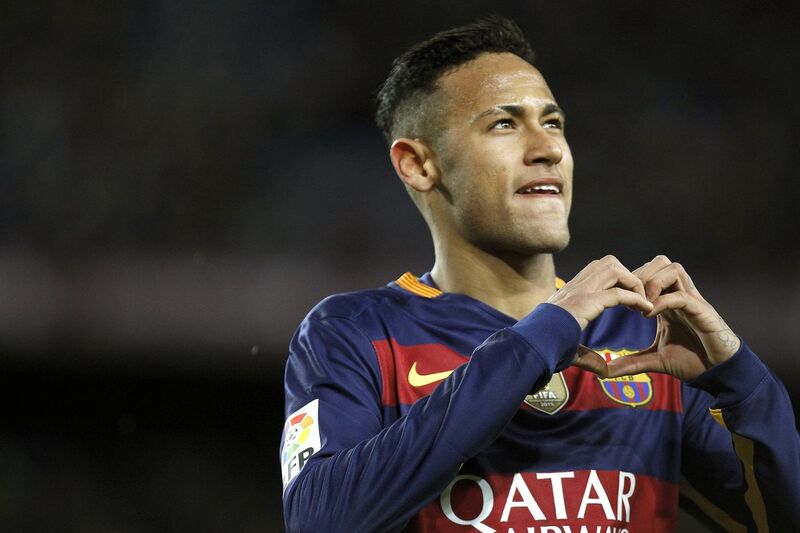 After his departure from the Camp Nou, Neymar is more dangerous player in Parc des Princes and started to make record. He led his team PSG to the top position on the Ligue 1 point table this season and scoring goals regularly there. In Camp Nou, he was with Lionel Messi but in PSG, he has received the number 10 jersey. Now, they have qualified for the round of last sixteen in the Champions League and considering the draw, they will face Spanish giant and current champion of UCL Real Madrid in their upcoming first leg match of round of sixteen. Neymar ready to face Real in UCL according to the report. Recently he touched a glorious moment where he scored 350 goals in his professional career. Now, he has shifted his attention to the upcoming match which will be against the most powerful team Real. He just could not wait to play against the Real as stated by the news. Neymar who is a Brazilian national team footballer and once he was the skipper of the team. His team Brazil has qualified for the upcoming World Cup 2018 which will be hosted at Russia. In last Saturday, PSG played a league match which was against Lille and there, PSG won by 3 – 0 goals. In the match, this Brazilian forward made a free kick that was found his mark in the post. Through the goals, he scored 350 goals in his career. Besides, it was his 18th goals in the ongoing season of Ligue 1. In the current time, his team Paris Saint Germain is 11 points ahead than the 2nd position team Marseille and also they are on the way to regain their previous honour the Ligue 1 title. Besides, Neymar has a chance to win the all three titles this season if they able to win Champions League. Baut for now, this former Barca forward is looking forward to the upcoming match against Real Madrid which will be taken place in 14th February, 2018 at the home venue of Real Madrid. It will be the 1st leg of last sixteen. The 2nd leg will be staged at the home venue of PSG. Real won the Champions League consecutive twice times and for playing against them Neymar is completely ready.